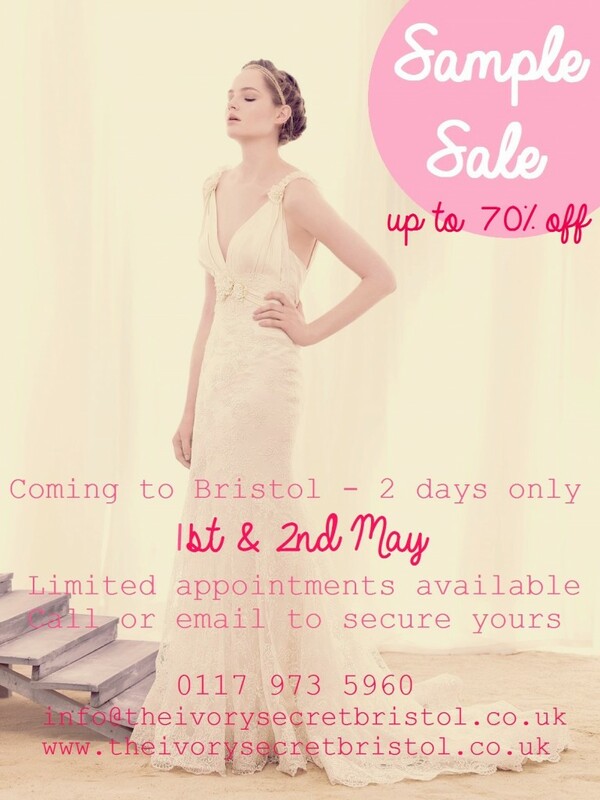 Currently viewing the category: "New Bristol Shop"
We recommend that only brides who have a clear understanding of what they are looking for attend as this is ideally suited to those brides looking to purchase and take away a dress on the day. This is the perfect opportunity for brides who are working to a tight budget or time frame, so look out 2015 brides; what are you waiting for? Please contact us on 0117 973 5960 to book an appointment. If you’re the type of bride who is having wildflowers in her bouquet instead of roses, and prefers a VW to a limo, then we have some exciting dates for your diary! If you don’t yet know the Romantique collection, then imagine flowing silhouettes, feminine off-the-shoulder sleeves, delicate embroidered lace, and a whole lot of loving attention to the back of each dress, which has become Claire’s signature style. These elegant and understated designs encapsulate vintage romance with an enchanted bohemian spirit. If this sounds like you, then get in touch now to book an appointment and prepare to fall in love. 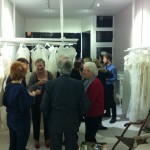 A wonderful evening had by all close friends and family to celebrate the opening of The Ivory Secret Bristol. 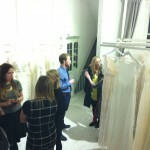 A few bubbles to toast and some perusing of our divine gowns as well as lots of chatting and laughter. The final “behind the scenes” photos before we opened our new Clifton boutique! 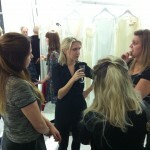 For our lovely followers, here’s our final behind the scenes photos before we opened! Keep checking back for more updates and photos of the new shop. We hope you enjoy the updates and are excited as we are! 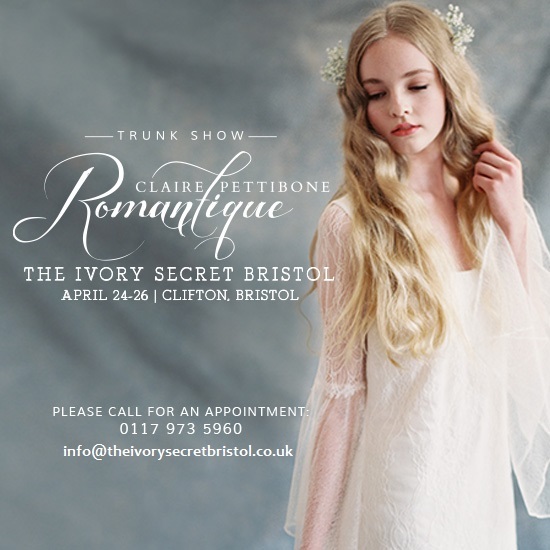 Exciting news… we are opening a second Ivory Secret in Bristol! To coincide with our Crediton shop, we are very excited to announce that Eleanor has got the keys to our second boutique in Clifton, Bristol! 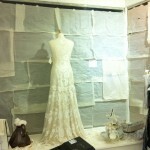 The shop is now under refurbishment (please check out our photos below). We also have a new Bristol-based website to launch, showcasing a selection of new dresses from names like: Belle & Bunty, Claire Pettibone and Lusan Mandongus – to name a few! – that we’ll have here in Bristol. Keep checking back for more updates and photos of the new shop. We hope you enjoy the photos and updates and are excited as we are!